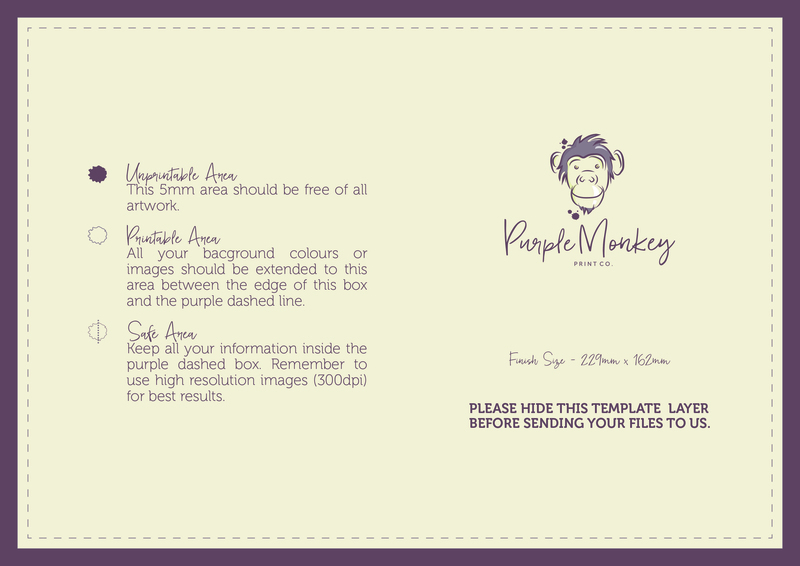 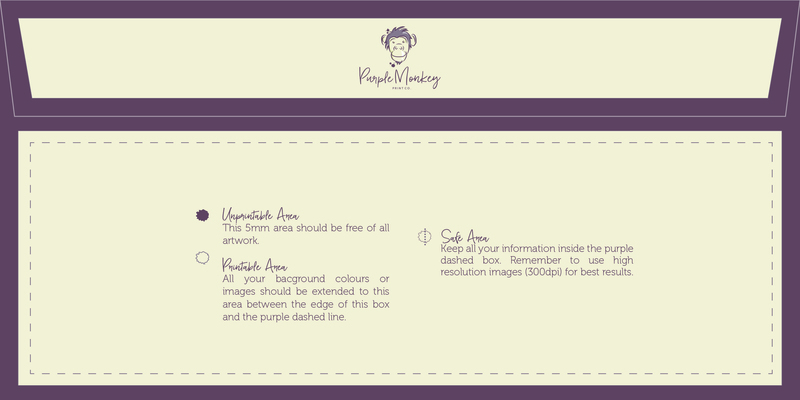 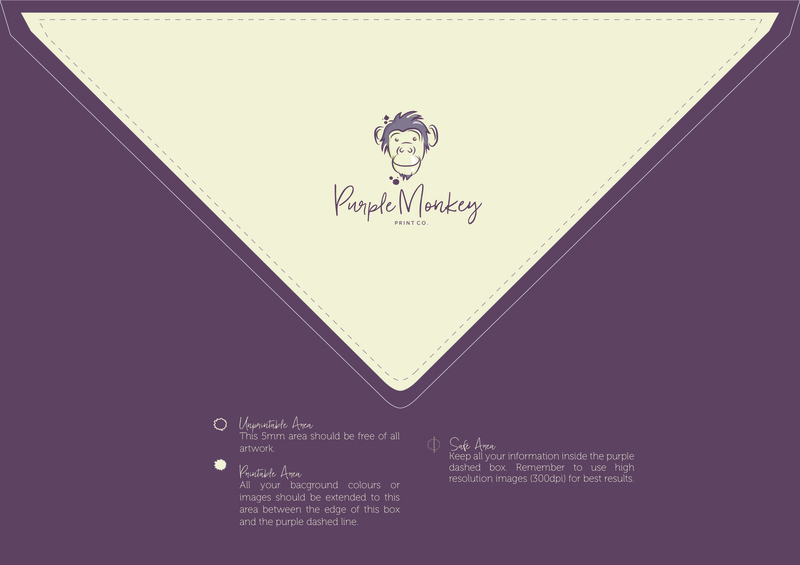 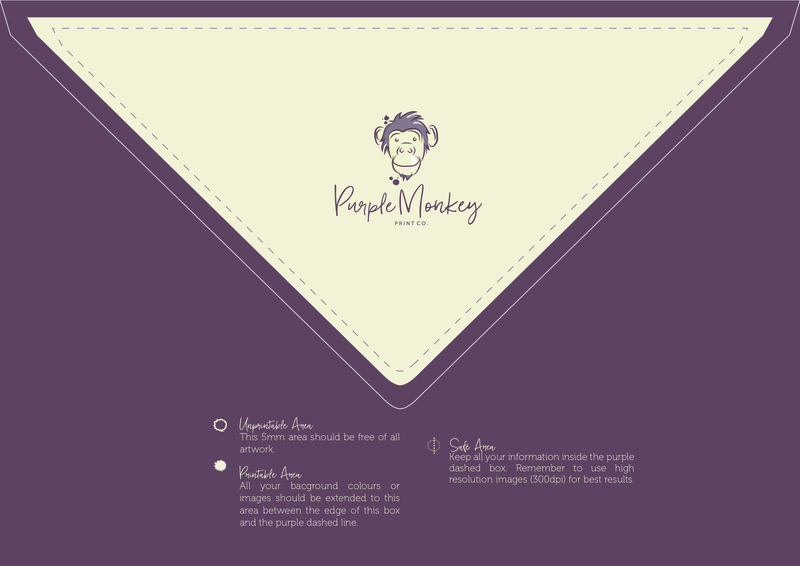 At Purple Monkey we know how important it is to make yourself visible from the get-go, and a great way to make your communications stand out from the crowd is to use custom envelope printing. 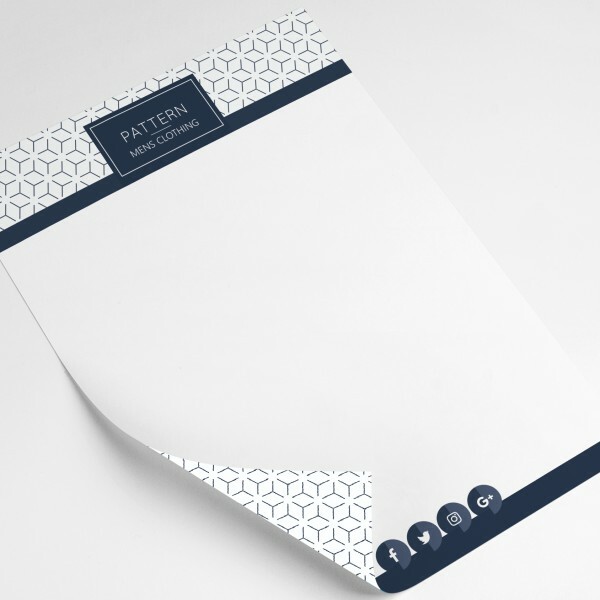 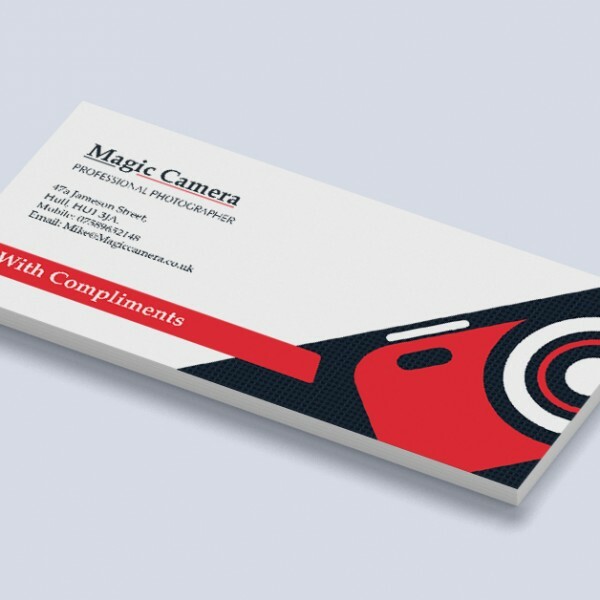 Every letter, quote, invoice or contract you send them offers a chance to strengthen your relationships with customers and potential clients, so choose a unique, eye-catching design that people immediately identify. 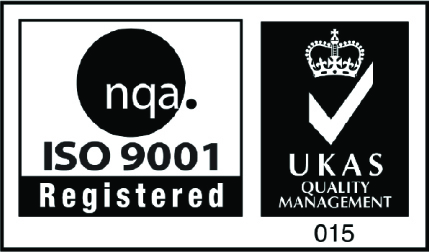 Our envelopes are digitally printed in four colour process on 120gsm uncoated single or double sided DL (210mm x 99mm), C5 (162mm x 229mm), or C4 (229mm x 324mm). 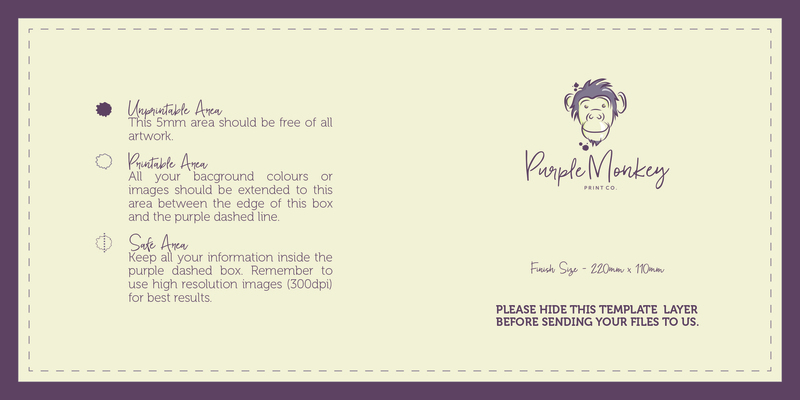 Quantities from 250-5,000. 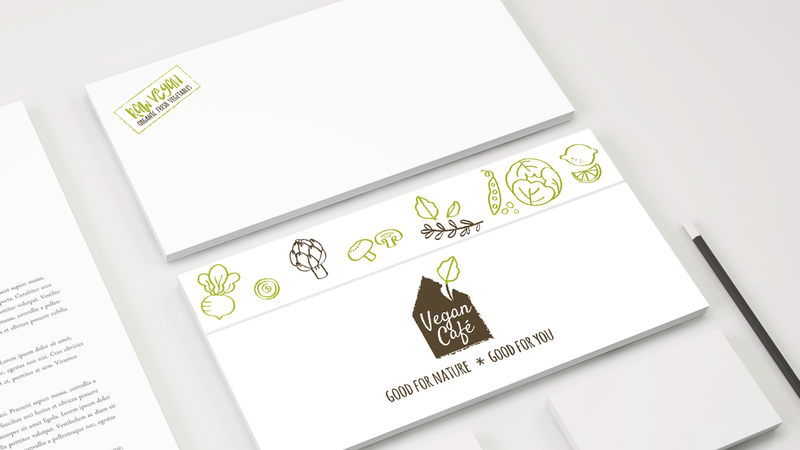 High Quality 120gsm Uncoated Envelopes. 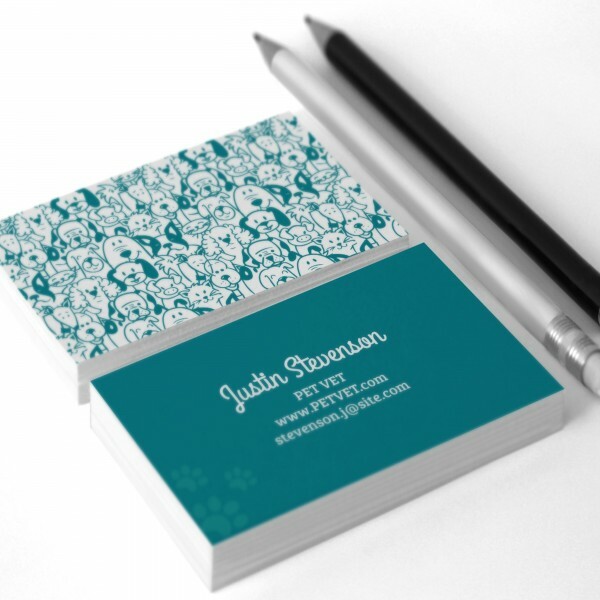 Material: 100gsm or 120gsm Uncoated paper.